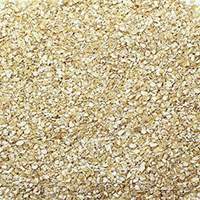 Inositol Hexaphosphate is a naturally occurring ingredient found in oats, wheat, rice, corn and legumes. It may inhibit lipid peroxidation and fights the body's production of free radicals. Our Inositol Hexaphosphate capsules are derived from the bran portion of brown rice. 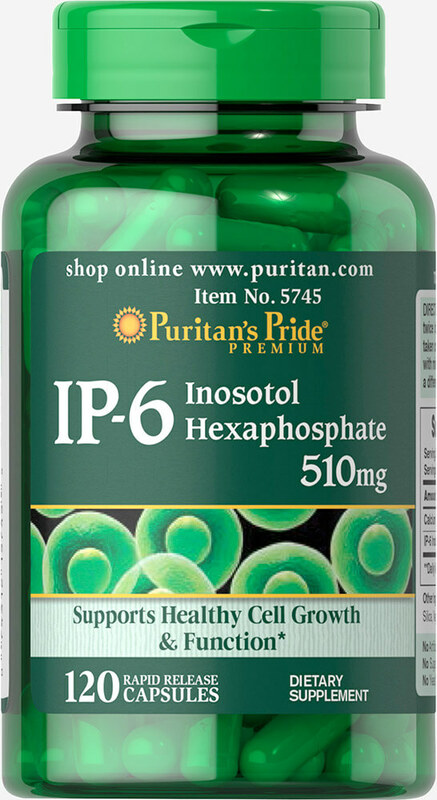 Two capsules provide (1020 mg) of Inositol Hexaphosphate.